Take Kazu and his friends to lunch with you. This soft lunch bag is perfect for school, camping and trips to the beach. 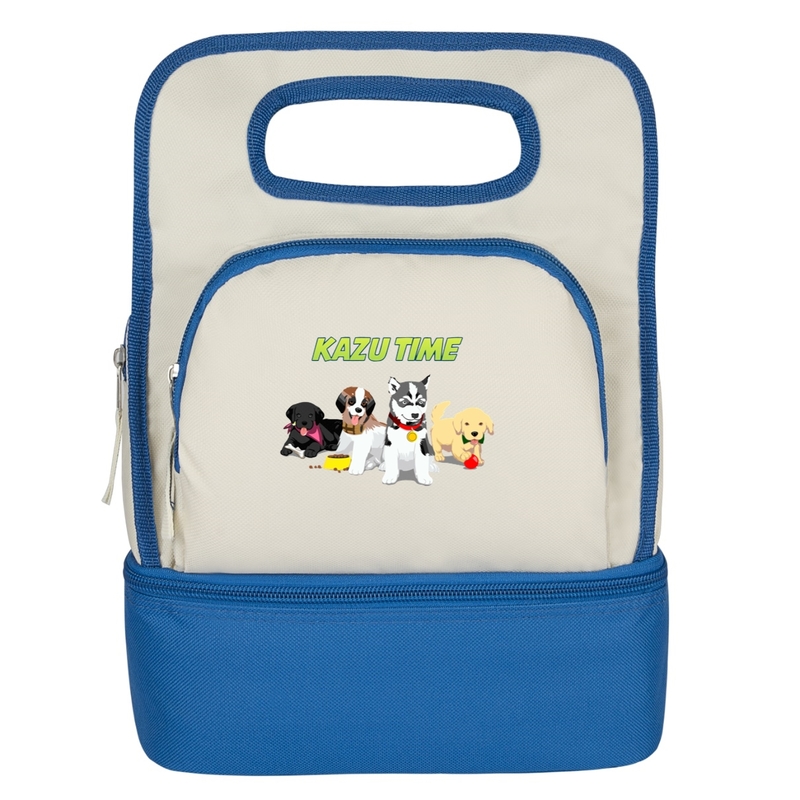 The lining is water resistant (biodegradable PEVA coating) and helps keep your lunch cool.